Another enjoyable episode of Musical Meanderings with the return of wonderful live guests to the studio. 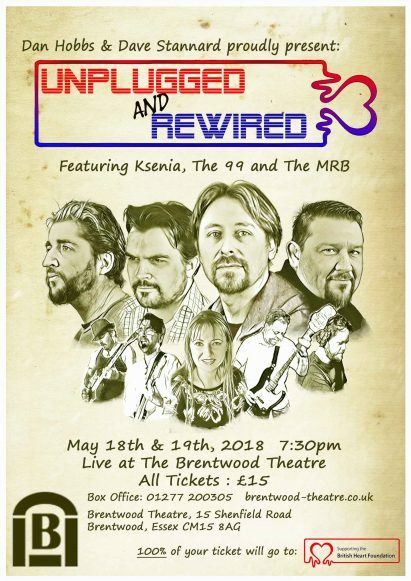 In this case it was musicians Dan Hobbs, Dave Stannard and Lyndon Nutkins talking about their involvement with the upcoming charity event ‘Unplugged and Rewired 3’ event at the Brentwood Theatre on the 18th and 19th of May 2018. 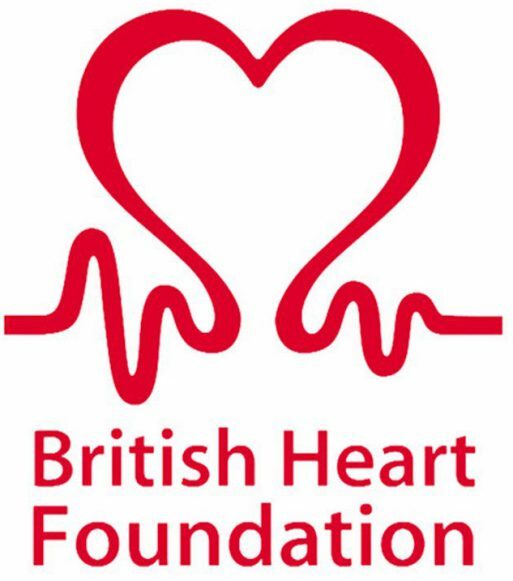 It’s the third event over a number of years they’ve arranged in aid of the British Heart Foundation, each of which have been a great success. It was lovely to hear about the origins, reasons and their individual journeys in music. We even talked about the creation of the wonderful poster and flyer. And somehow ended up discussing some of the deep history of technology and the internet! Dan and Dave are part of Mr MRB who will be headlining, and Lyndon is part of The 99 with Martin Mays and Sticksy, formerly of Bushfire. It was a particularly great night for me, actually I kind of reunion, as I have known them for many years, but have seen them in a few. Part of catching up with them and their musical history included asking Lyndon to bring some music with him and talking about what they meant to him. Before I spoke with them, I continued the heavy start to the show by playing some new music of the stoner/doom genre I’ve been enjoying, including a track from the great new OAK III EP and another from the recent new Wychhound release. Also, it was wonderful to hear a new release by an amazing, mighty band from Russia- Dog Chasing Sun. Have a listen to the show again, enjoy the conversations and support the event at the Brentwood Theatre if you can.